SORRY NOW SOLD. MORE REQUIRED. 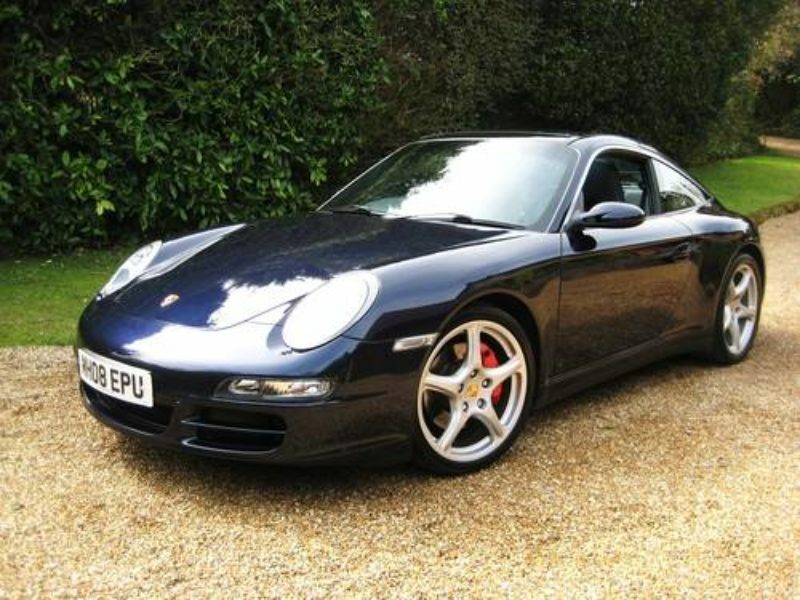 ONLY 40,000 MILES FROM NEW & JUST 2 P/OWNER. MASSIVE SPEC 3.8 TARGA 4 S finished in beautiful Midnight Blue Metallic with full Ocean Blue leather. 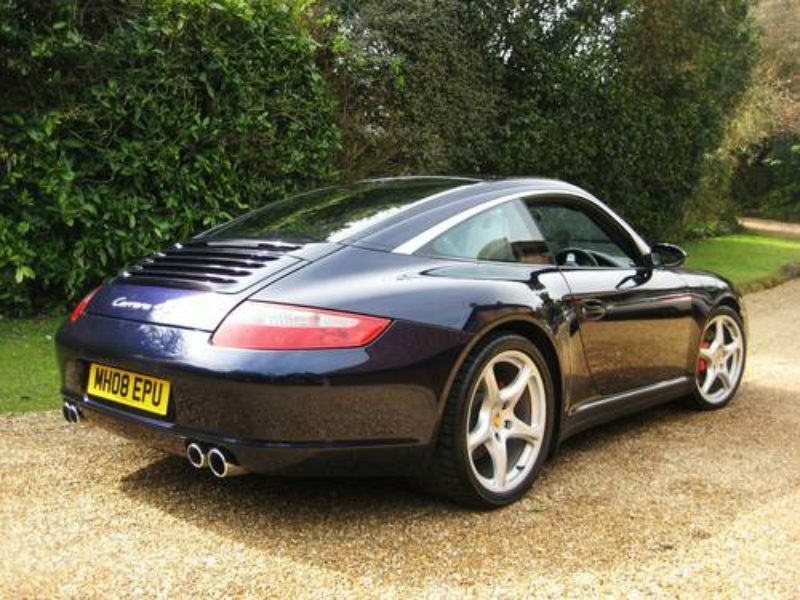 Optional specification includes extended navigation module, BOSE Sound System, fully electric hardback adaptive sports seats with driver memory settings, 3-spoke sports steering wheel in smooth leather, cruise control, automatically dimming mirrors, rear park assist, 19″ Carrera classic alloys with matching Bridgestone tyres, wheel centres with coloured Porsche crest, sports exhaust system (sounds amazing !! 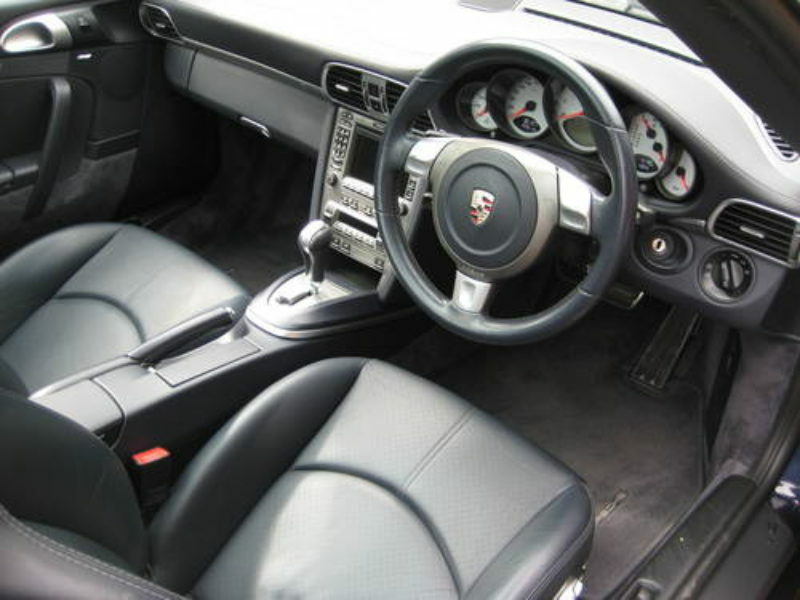 ), fitted Porsche carpet mats etc. 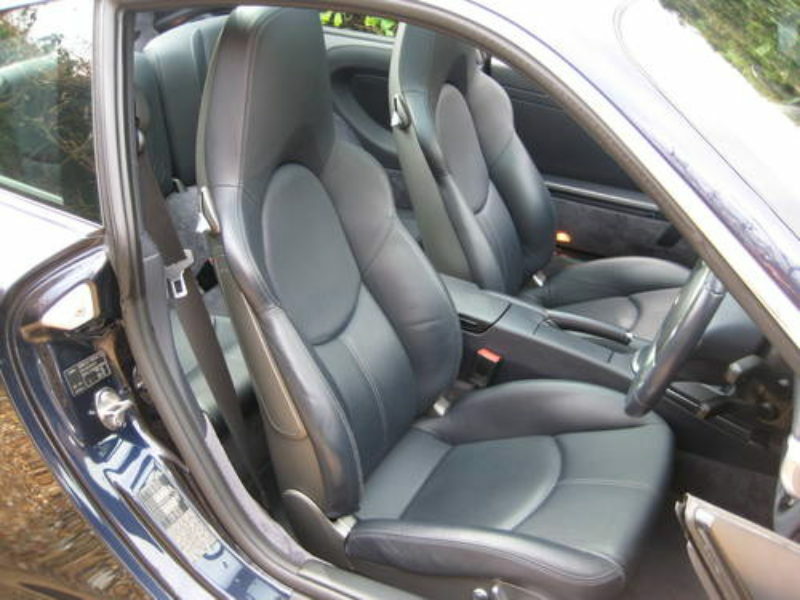 Cost new circa £80k with over £10k of optional extras. 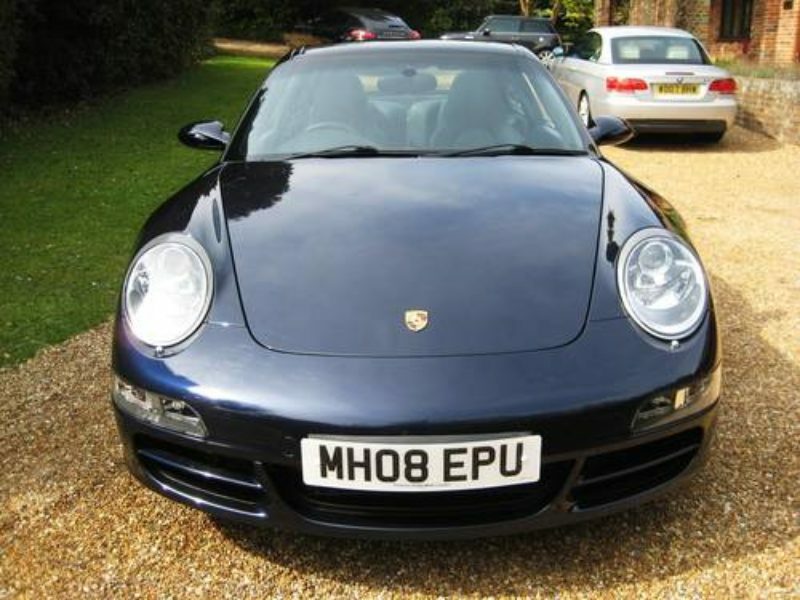 Supplied new by Porsche Centre Hatfield in Hertfordshire with full official Porsche Centre Service history from new + RECENT MAJOR SERVICE BY PORSCHE CENTRE MID SUSSEX (including vehicle health check), new 12 month MOT, complete with owners book pack + both remote keys. 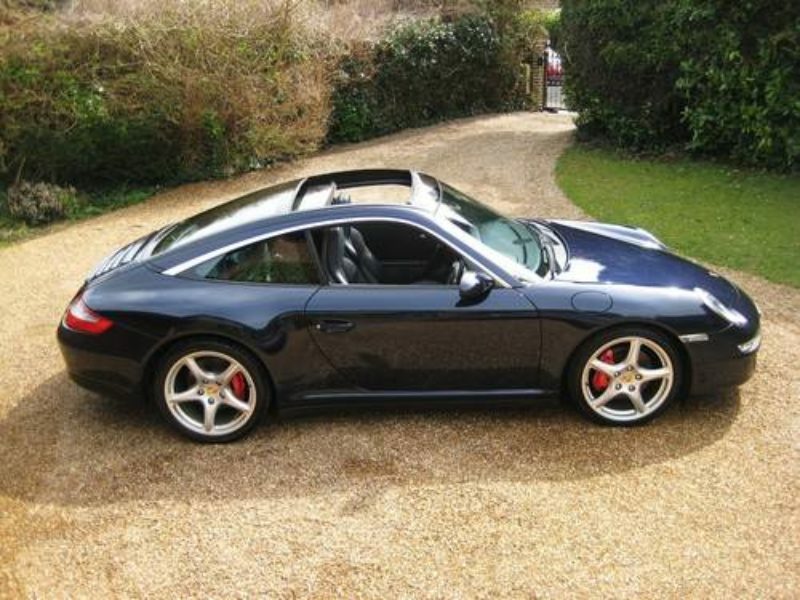 THIS IS AN ABSOLUTELY STUNNING LOOKING LOW MILEAGE HIGH SPEC TARGA 4 S FINISHED IN A FANTASTIC COLOUR COMBINATION.